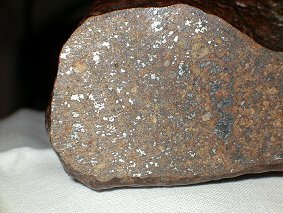 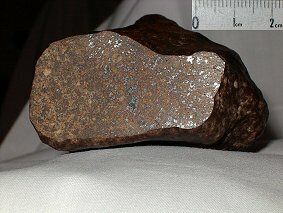 Remarques (ENS) : TANEZROUFT 069 is an H5 chondrite. Olivine and pyroxene display planar fracture and ondulotary extinction, but very rare mosaicism. 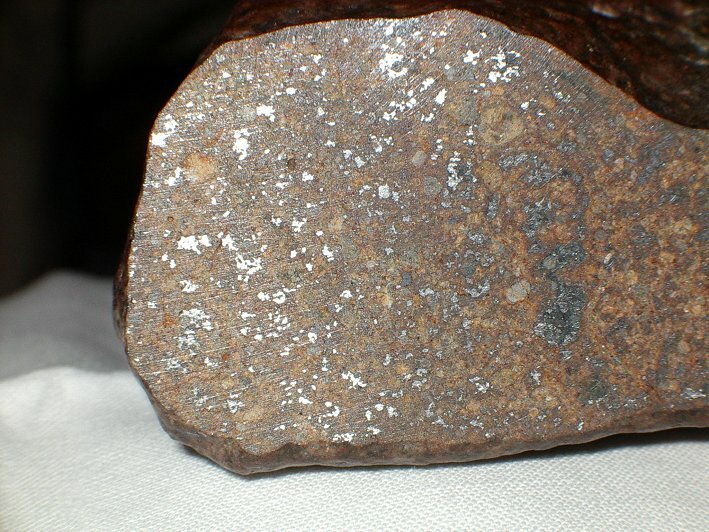 Feldspar is always well crystallized. 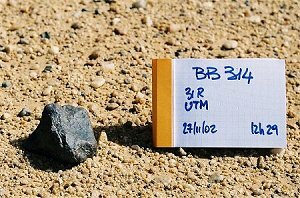 This meteorite needs therefore to be classified as shock stage 3.